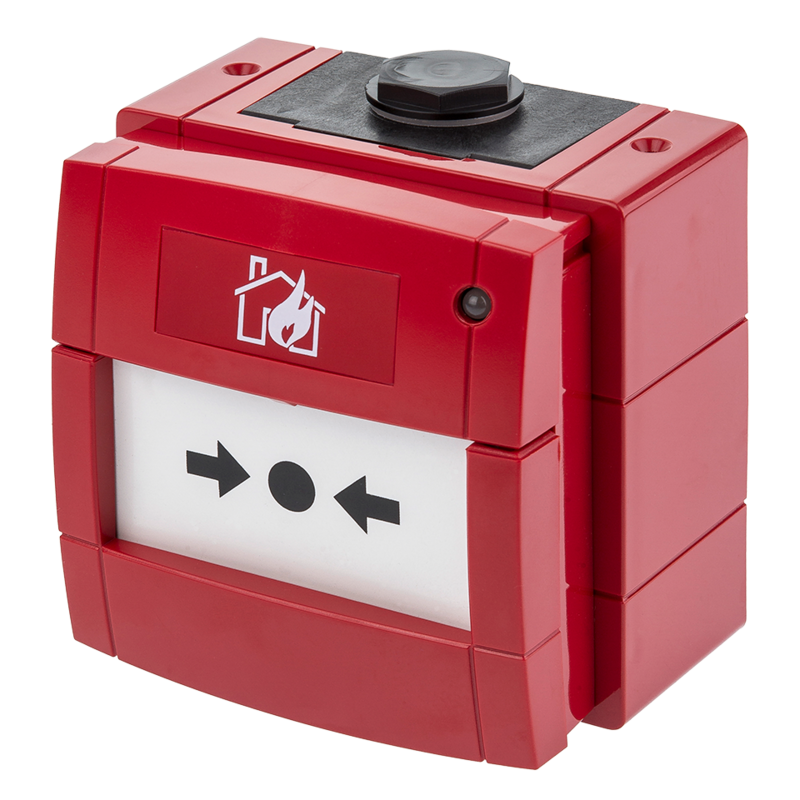 The WCP Waterproof Call Point is a critical part of a fire alarm system and is IP67 sealed for use in waterproof environments. The WCP2 variant includes an LED for status indication. It is preconfigured with an internal resistor and clean contact electrical options. The WCP5 is an intelligent IP67 sealed Indoor Call Point for use with addressable fire alarm panels running OEM communication protocols. The WCP4 is an waterproof call point with a double pole for use with fire and security applications. The WCP3 is a waterproof call point with a single Normally Open / Normally Closed (NO/NC) contact for use with fire and security applications.